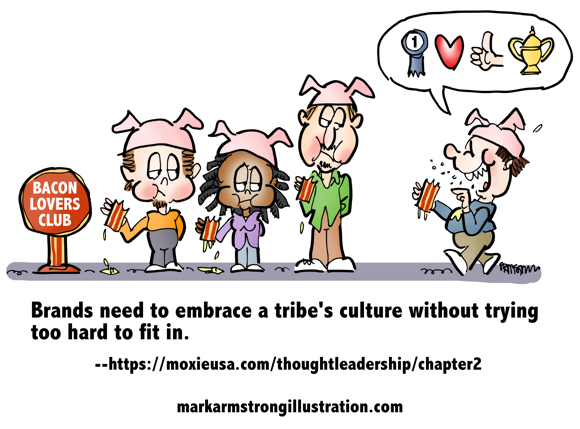 For a post on brands trying to engage their target audience by embracing the tribe’s culture and speaking their language. The risk: if you try to hard, you’ll look patronizing and phony. You can read the post here.